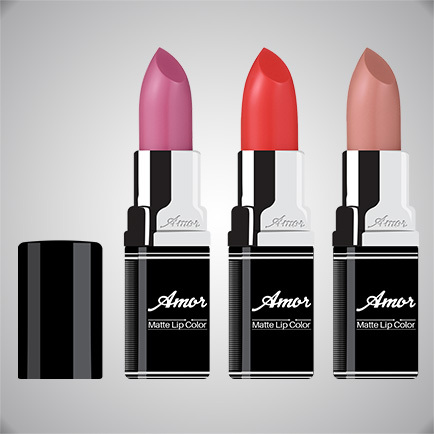 Amor is a makeup brand offering a wide range of products that blends simplicity with glamor. 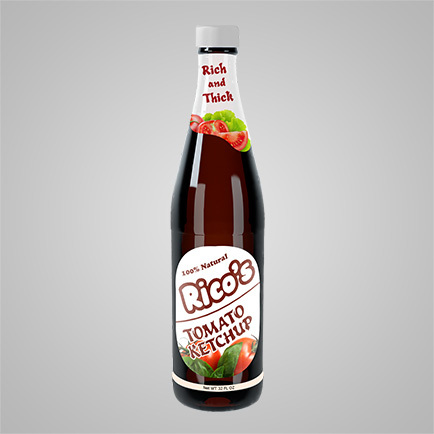 Its product line is carefully formulated to help the beautiful women look sensational whenever they want. 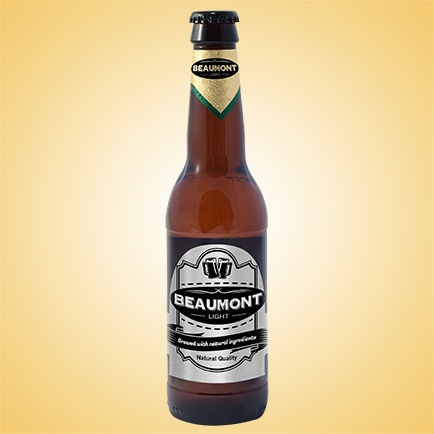 Beaumont is brewing beer since years. 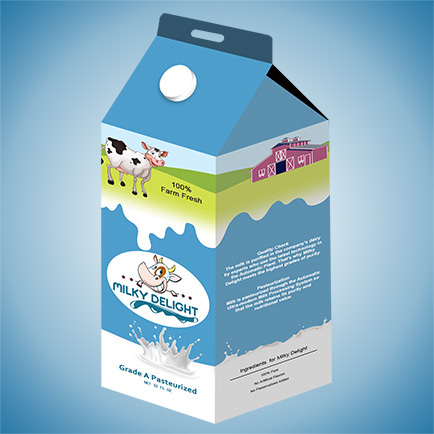 The company has come up with an amazing range of premium quality beer from light to strong, understanding the unique taste of its customers. 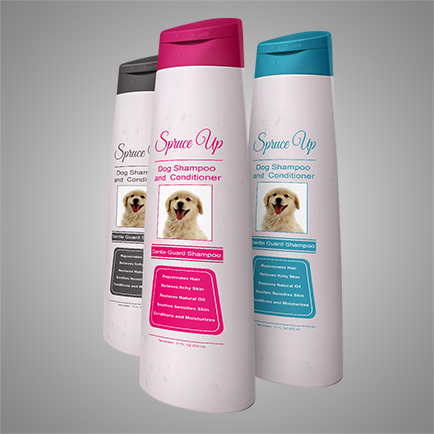 Spruce Up is a brand that deals in superior dog grooming products. The idea behind Spruce Up was to promote wellness and beauty of dogs. From dog shampoo to quick treats, get everything to make a dog happy. 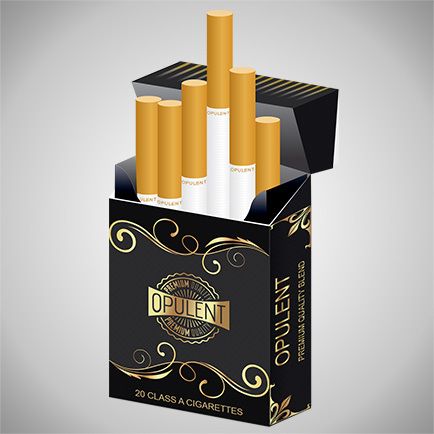 Opulent is one of the leading brands offering premium quality cigarettes. 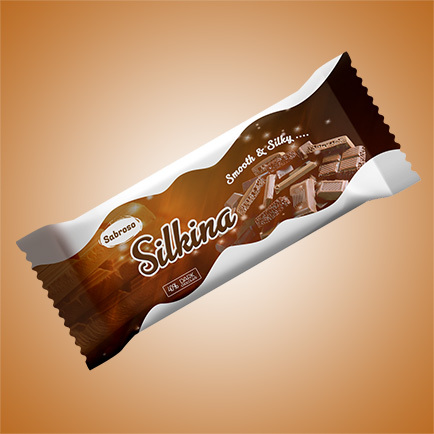 Most of the cigarettes contain a blend of good tobacco to meet the expectations of the customers. 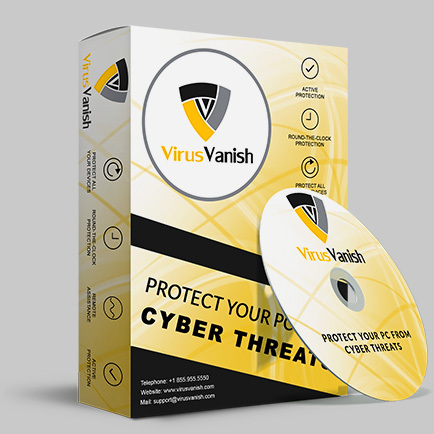 Virus Vanish scans your computer for virus, malware, spyware and other threats. 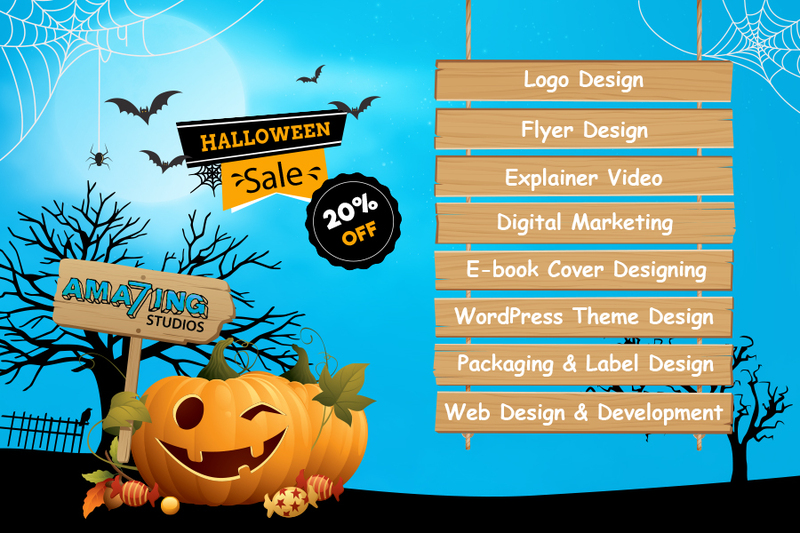 It is available free of cost to all the users. 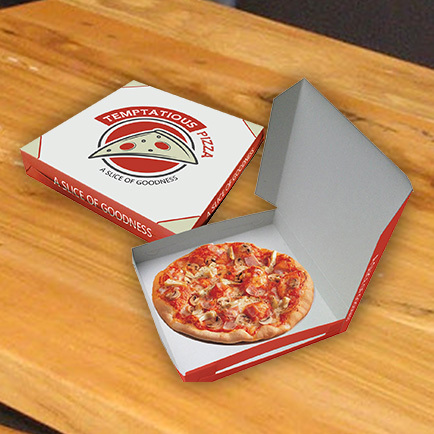 Download it and follow a simple installation process to enjoy its benefits.